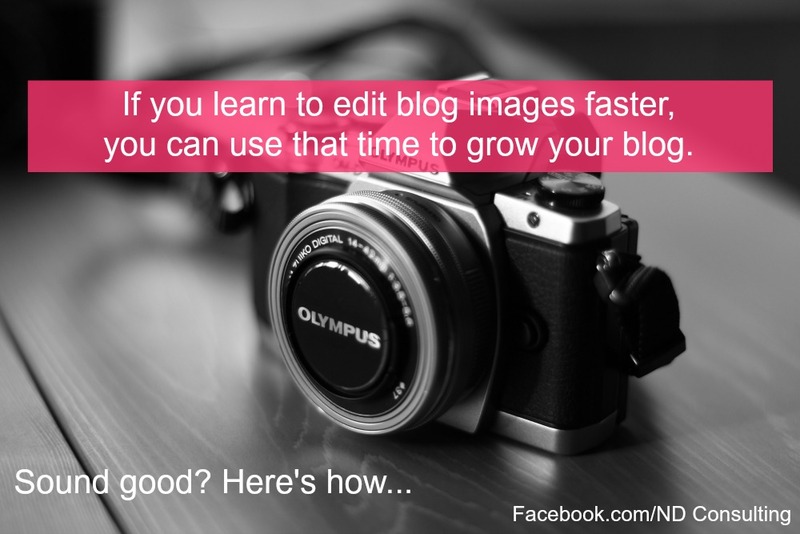 These 5 ways to edit blog images faster will help every blogger increase their productivity. 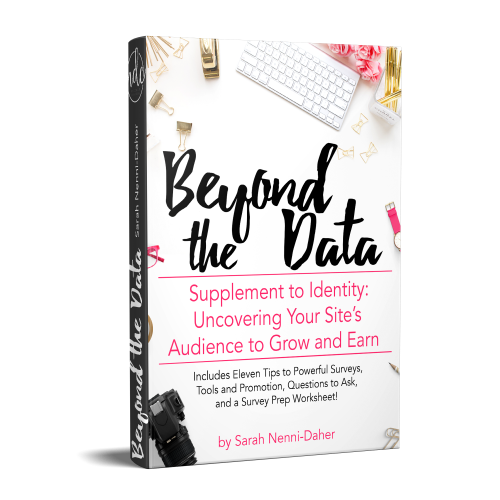 Time is a blogger’s most valuable commodity, so let’s examine how to make the most out of when it comes to blog images and photography. 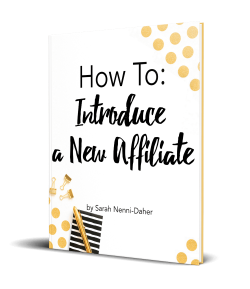 Learning how to use purchased content to grow a blog is a critical step in a blogger’s journey. 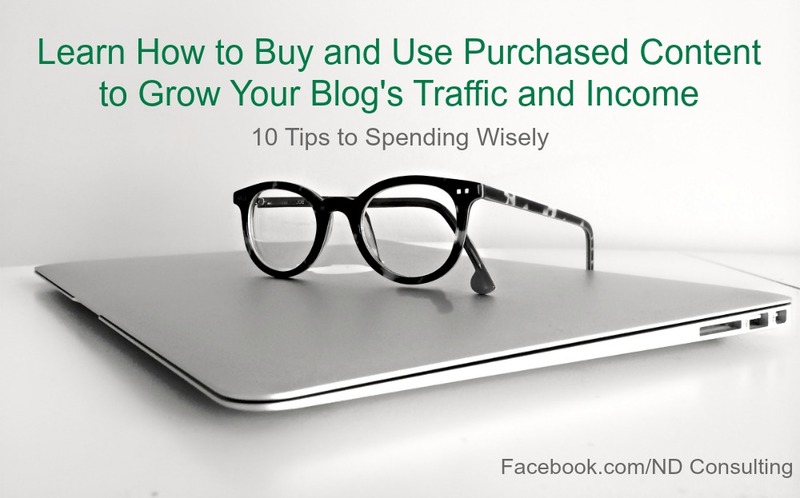 Here are 10 tips to buy and use purchased material to make the most of outsourcing for your blog. 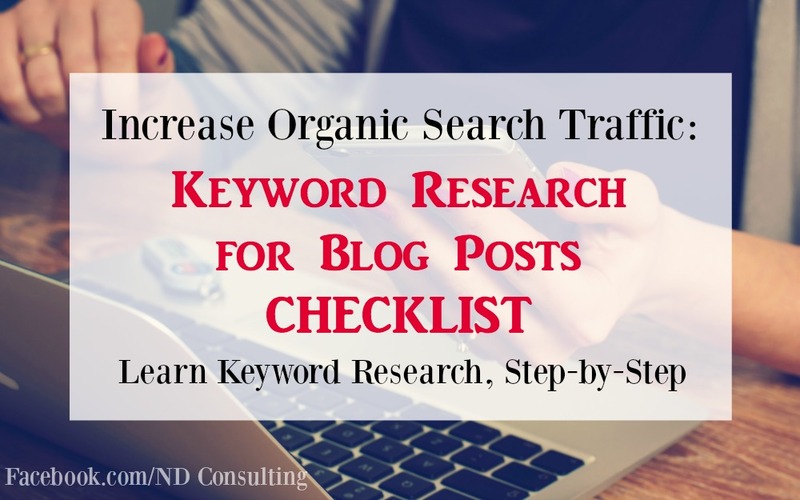 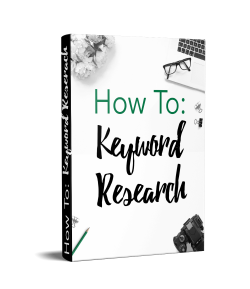 Learn how to research keywords for blog posts, going far beyond a plugin to unlock your site’s search traffic. 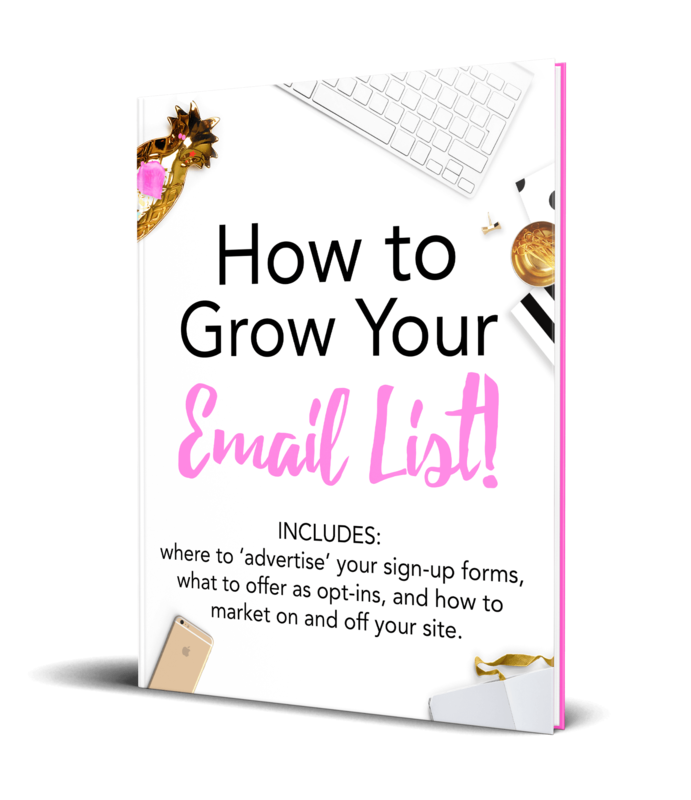 Get the free checklist and make it easy!